Nhà cung cấp: Amazon.com - giá Amazon: 10.41$ - want it delivered friday, april 19? order it in the next 7 hours and 37 minutes, and choose same-day delivery at checkout. 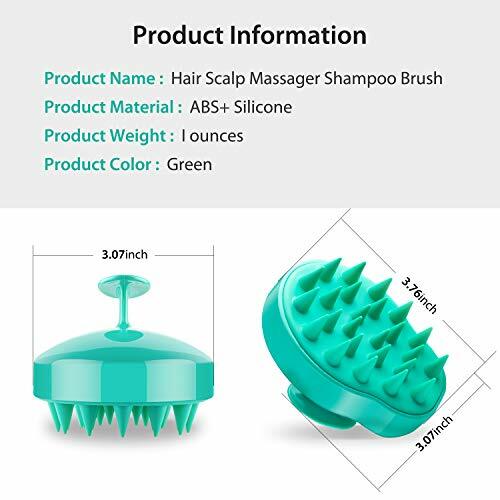 see details Maynard Marketing LLC - giá Amazon: 17.99$ - arrives between april 25-30.
âœ”SILICONE SOFT COMB TOOTH: Made of high quality and durable ABS & silicone. 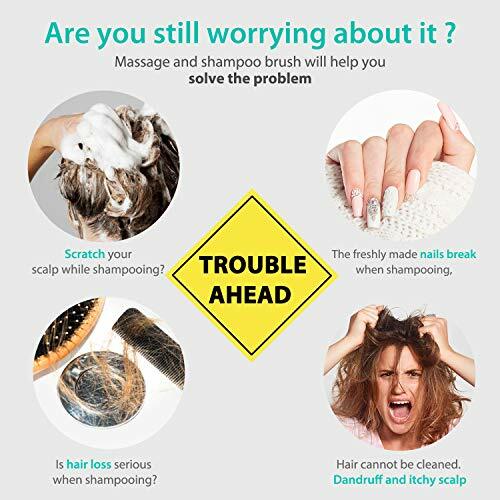 Avoid contacting the scalp directly with the nail. 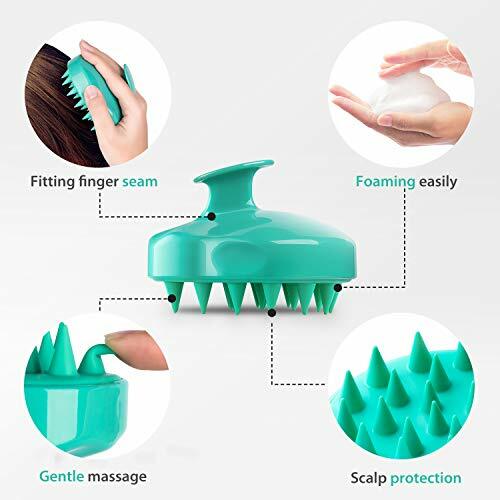 Reduce bacteria and imitate scratching the scalp. 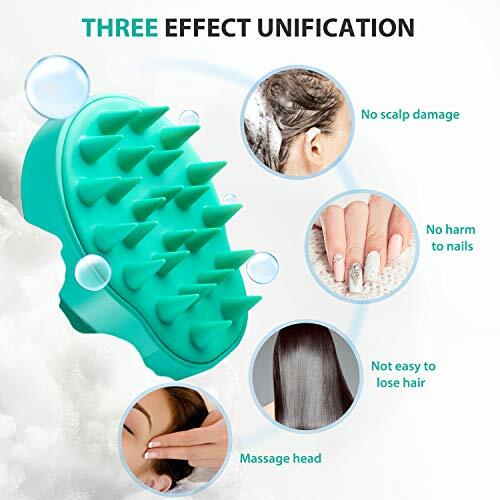 âœ”PROMOTE BLOOD CIRCULATION: Gently stimulates your scalp to make you feel relaxed and refreshed. Relieves tension and promotes a good sleep. âœ”POWERFUL CLEANING ABILITY: Helps to remove dandruff and prevent collections of shampoo residue, which will leave your hair dull and limp. âœ”PERFECT HANDLE DESIGN: Brush has a unique gripping handle for a firm hold, easy to take. 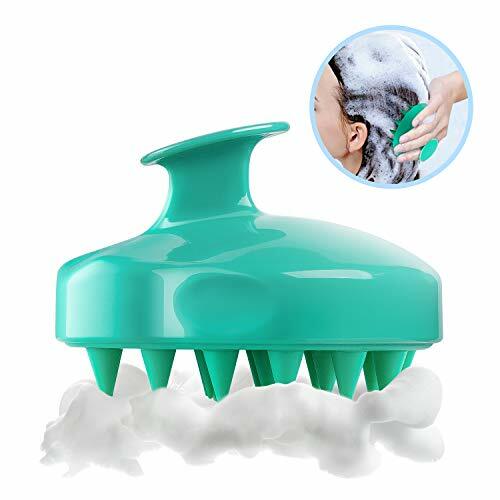 And Multi comb convex point design, so that full contact with the hair shampoo, deep clean. 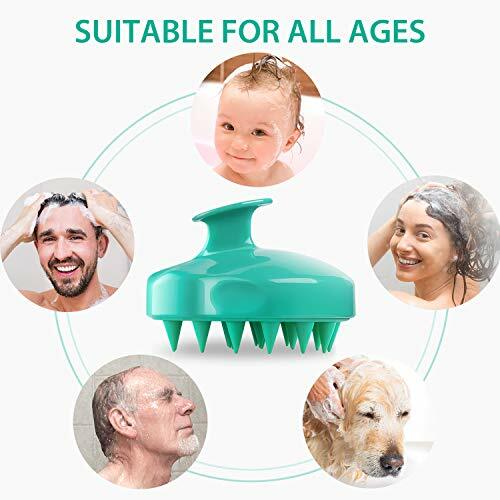 âœ”Appropriate for all hair types, including dense, thick, coarse or curly hair. 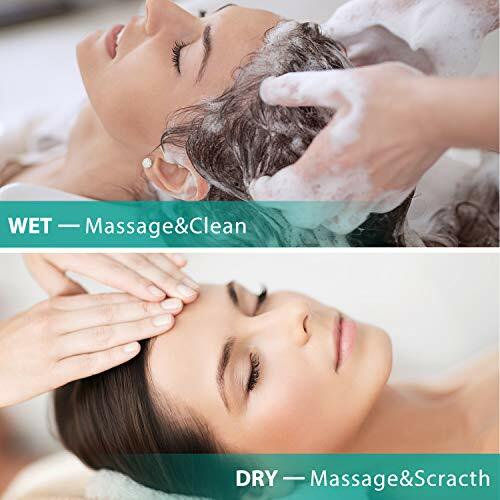 Daily use for relax the scalp muscles and reduce stress, but avoid cross-use.